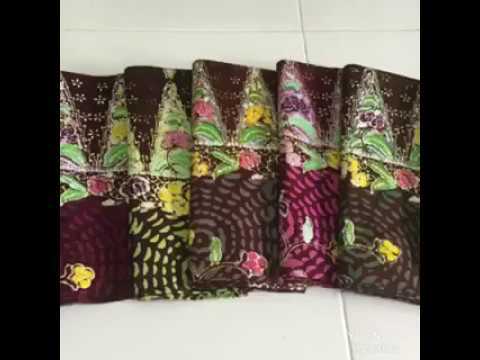 "ผ้าปาเต๊ะไทยแลนด์" Thai handmade products Fabric Factory Hand made man-made goods. Fabric Factory Arts and Cultural Heritage Southern Border Identity (Sungaikolok - Narathiwat), a fabric factory in the southern part of Thailand. Inheritance inherits from generation to generation. To continue the arts and sciences continue to exist. With the development of strategies to inform the local, homeland, culture, the link of the ancients to the next generation. We offer handmade patek products. In Thailand there are many fine arts and culture. We try to stay forever. With these works.